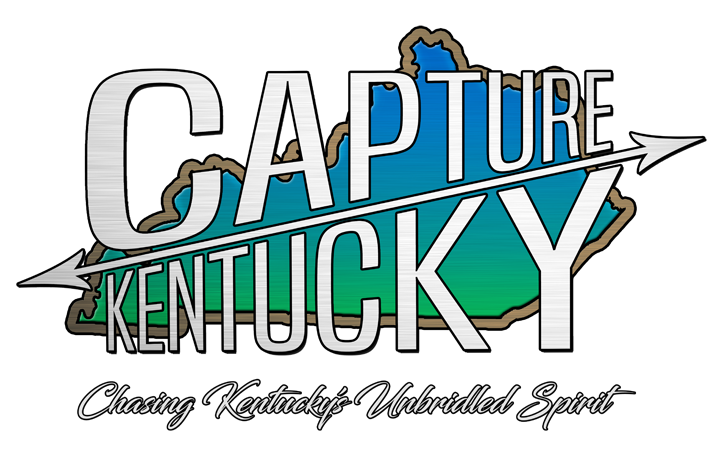 Back in the late 1990’s the music scene in Lexington was booming with venues like The Wrocklage hosting tons of bands that have went on to become household names. The scene at that time had a few local bands that had a real shot at becoming a household name themselves. 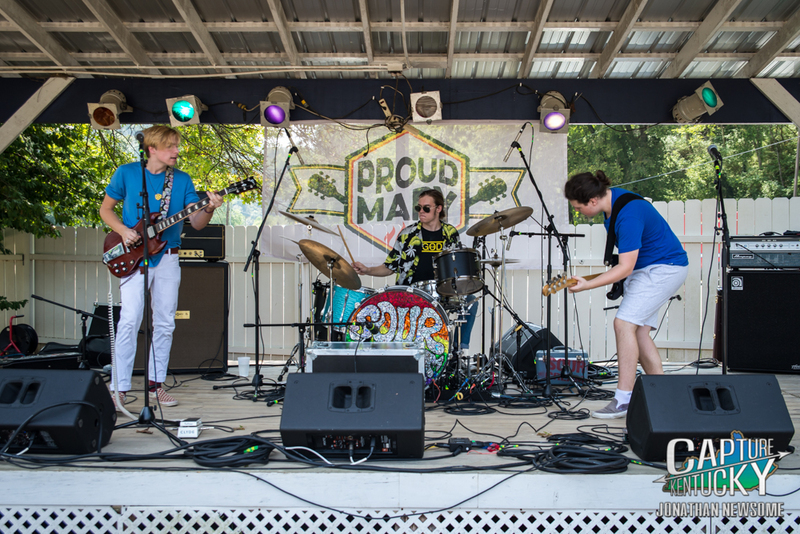 Rock bands like Black Cat Bone, 10 Foot Pole, The Blueberries and Gold Tooth Display were the Kings of the scene and that rich history is now giving us some very talented young rockers of our own to cherish. 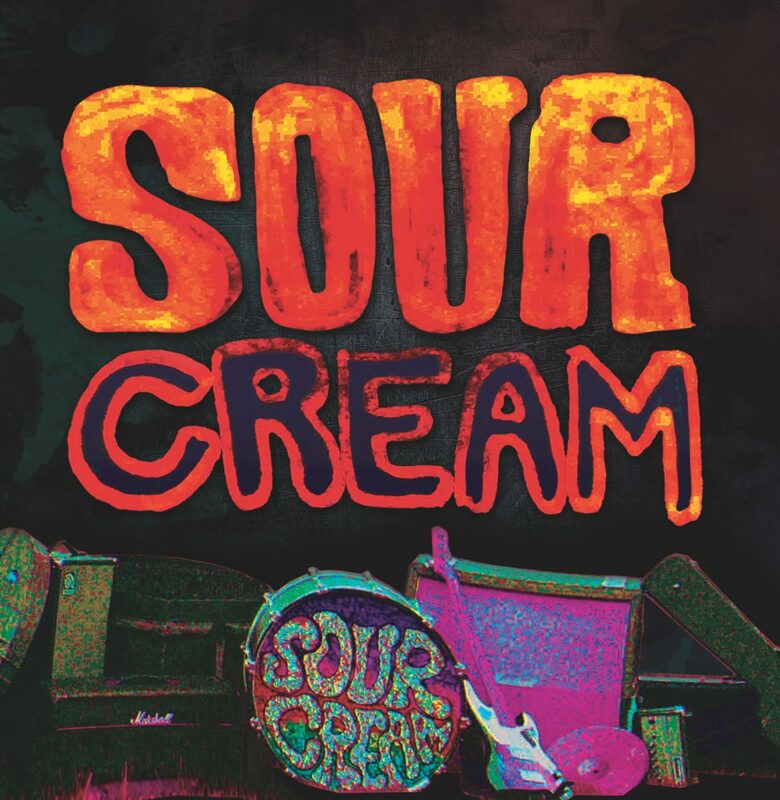 Sour Cream, People Planet and Johnny Conqueroo all have ties the bands above and you can see two of them tonight (11/17) at Al’s Bar in Lexington, as Sour Cream celebrates the release of their debut self-titled album. Sour Cream consists of two cousins and a good friend. The two cousins are Harlan Cecil and Jon McGee, while Colby Grant rounds out the lineup. Harlan is the son of Sherri McGee who has had a long and successful career. She is an extremely talented drummer and vocalist. She was an integral part of Velvet Elvis. Jon McGee is the son of the man he shares his name with, Jonny McGee. 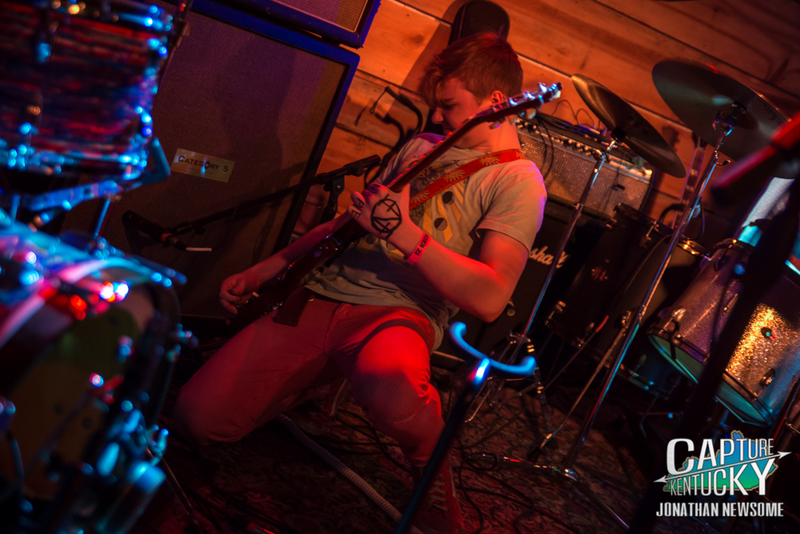 Jon was the drummer of Black Cat Bone and has been the frontman and guitarist for Taildragger. Here’s another interesting point, Harlan and Jon’s Grandfather is none other than Greg Martin of the Kentucky Headhunters. Greg was in a band in the late 60’s and early 70’s called Itchy Brother. Itchy Brother eventually evolved into the Kentucky Headhunters. I tell you this, because Sour Cream includes the Itchy Brother track ,”Dynamic”, on their debut and it’s the perfect blueprint to the sound that Sour Cream has created. Black Cat Bone, Taildragger, Supafuzz and Itchy Brother all have some similarities in their tone and approach, which shines through Sour Cream. I often refer to their sound as the “Glasgow Sound”. There must be something in the water there and whatever it is, I wish we could bottle it up. Another part of that sound, is producer David Barrick. Sour Cream recorded their album with David who co-produced the album with Jonny McGee and Greg Martin. David grew up around all of the aforementioned musicians and has become a highly recommended producer. So it made total sense that David and Sour Cream came together to record this album. Rock ‘n’ Roll played through an SG and old Marshall amps just feels right and Sour Cream does that as well as anyone. They’re still honing who they are as artists, but there is no question when it comes to knowing what they play. This album is a guitar lovers dream and hopefully the launching pad for a long and productive career in music. As you can clearly see, these young men aged 16,17 and 19, have the pedigree to be something special with time. So sit back and let the power of the riff compel ya! !